Get the EXACT same easy-to-implement turnkey system that is building practices, positions you as the specialist and will fill your office with people ready for your message. Imagine having a fully automated system that brings a continual stream of new patients into your office to build your practice? We give you all the content, how to deliver it, create your event and the social media ads to attract your ideal patients to your office. Imagine the ease and freedom of having your next workshops filled with your ideal potential patients. Imagine transforming more lives and adding $100k or more to your annual collections from adding this one system and strategy. The connection between the gut and brain is one of the most relevant and sought after topics in your community today. This timely, professional and scientifically backed presentation and materials is filling offices with highly qualified new patients who NEED and WANT your care. 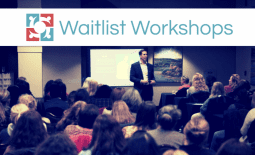 YOUR NEXT WORKSHOP FILLED FOR YOU! You’ll be amazed at how we are able to fill your workshop for you while you sit back and prepare with the content we’ve created. The Gut-Brain Connection Program takes all the guesswork out of attracting people wanting your care, building your email list, and transitioning those contacts into highly qualified and ideal patients. …gives you all of the content, steps and strategy to attract people into your practice who NEED and WANT your care, and position you as the specialist in your community without breaking the bank or longterm coaching contracts. Never need new patients again. This program provides all the IDEAL patients you need. No more relying on high-priced new patient techniques that attract all the wrong people or standing at a booth all weekend doing spinal screenings. Experience the joy and freedom of attracting patients that you love to serve and WANT what you offer! Why recreate the wheel when you can get started right away building the practice of your dreams? Our automated, turnkey system has everything you need to hit the ground running and get people in the seats. The program will quickly build your reputation in the community as a specialist. Experience the constant stream of highly qualified new patients who come to you because they have heard from multiple sources that you are the expert. You’re even covered by a 100% Money Back Guarantee! That’s RIGHT! 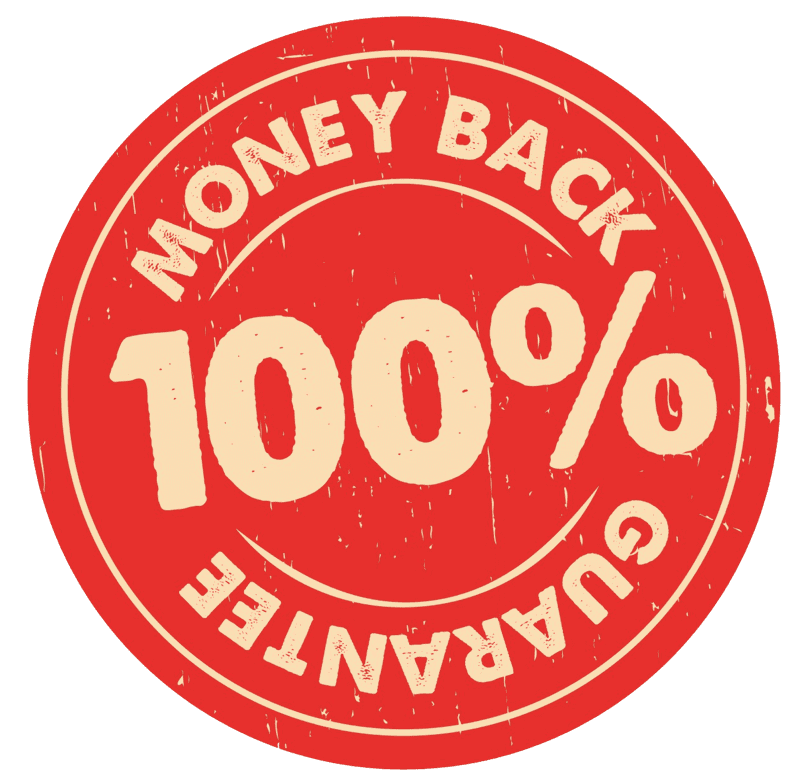 We are so CONFIDENT in the RESULTS we are going to produce for you that the program comes with a 100% Money Back Guarantee. Keep reading below to read more about EVERYTHING that you get with this program. 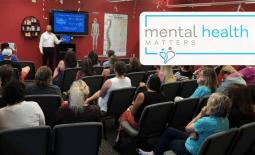 Our professionally created and developed presentationis packed with fully researched and exceptional content that addresses the wide spectrum of neurodevelopmental disorders and leaves audiences fully understanding the impact of vertebral subluxation. Dr. Steinberg goes through the entire presentation and all the slides reviewing the content and how to deliver it for maximum impact. After giving multiple times, he has become keenly aware of how to have the greatest influence when giving the presentation. You will receive 19 emails packed with amazing content for segmented groups of potential new patients and our team will load them for you in your email system for you. Educate and nurture leads from your workshops, events and website with these fantastic emails designed to provide value to the recipients and lead them into your office. The Implementation Manual outlines the complete strategy and steps to successful implement the program. Watch Dr. Steve Tullius as he gives the presentation to a live audience so you can hear and see what works and how to deliver the content. This is an invaluable tool to refine your understanding and command of the material so that you can deliver the content with extreme confidence and clarity. You will receive a personally branded ebook to use to capture emails at outside events and on your website. This valuable ebook is packed with great content for your readers and will leave them with an understanding of the importance of the nervous system and how vertebral subluxation negatively impacts health, function and quality of life. We will send you a foam backed poster to use at outside events to attract the public to your table and give you their email in exchange for your Mental Health ebook. Once you have their email addresses, you can then use the 19 email series to educate and nurture those leads. There is ZERO downside and a VERY HIGH upside. The only question is not if this program is right for you but if you are right for this program. If you are serious about growing your practice and think you have what it takes to serve this population, take the next step and submit your application by clicking the links below. We will review your application and if we feel you have what it takes AND your zip code isn’t already taken, we will welcome you into the fastest growing program filling practices around the country with people that NEED and WANT your care. Get the fully automated system that will bring a continual stream of new patients into your office and build the practice of your dreams. Seriously, with a 100% Money Back Guarantee, you really can’t afford not to do this. Apply today before your zip code is taken!